Anyone have any thought, hopes dreams, army builds ideas about Nagash and his unquiet minions? I have... mixed feelings. Right now I'll say I'm most interested in the fluff, because I don't have much confidence that the rules will be an oversll improvement on what we're working with now. But that fluff, tho? Ground level lore on shyish? Actual people and places to me interested in? Kingdoms for each Mortarch? The living and the dead side by side? Interactions and conflicts between tifferent types of undead? All stuff I'm quite keen to hear about. In general, with the spoilers Ive seen I think the Legions of Nagash will be capable to work on a competitive level and actually do really well. Because as discussed elsewhere last year the Keyword placement was my prime concern for many of the Warscrolls found in Death, while not all have been adressed in this way, many did. 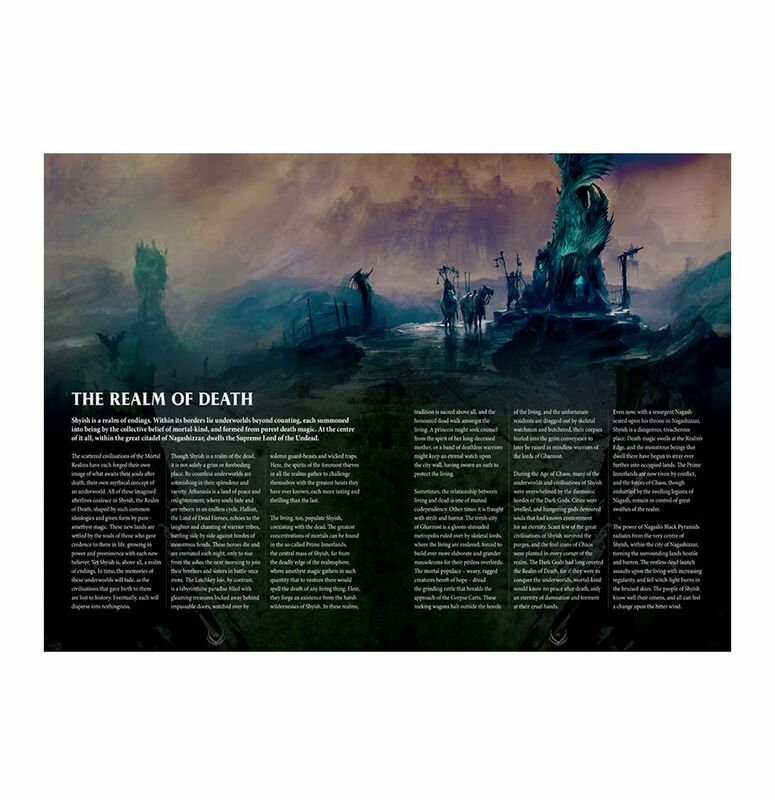 What's the most important part to know and realize about Legions of Nagash is indeed that this can be seen as a Grand Allegiance Death book 2.0. where Summonning has logically transformed into something with a cap and where bloodletting heals units only where it's logical, which is largely where the elite is. In general I believe that Death will be unique in going for Allies within their GA quite often still and it seems that GW wants to keep it that way which is great! While I think Nagash will remain a rarity on the field I also believe this to be a good thing. It's awesome to have a God general but he shouldn't dominate 2K army builds in my opinion. Negativity in spoiler tags, since some people don't like to see it. The limitations on keywords resulted in basically two kinds of death armies, general death, which didnt care about subfaction keywords, and FEC. GH17 added nighthaunt and soulblight, and nighthaunt at least sort of has some traction, but... eh, still mostly FEC and everything else. Thats still the case here, its just that general death now has five different sets of allegiance rules to pick from. Hopefully some will be strong, if for no other reason than statistical accident, but regular death and soulblight were published only six months ago, and absent evidence to the contrary I expect them to be reprinted without changes here, and for the legion allegiance rules to be aimed at the same overall level of power, which is to say 'lowish'. As for the scrolls, they're unchanged but for nerfs. Nerfs that in some cases are interesting or thematic, but nerfs all the same. Right now our biggest weakness as a faction overall is reliance on frail characters. The leaked scrolls increase that reliance, while leaving the durability of our characters unchanged or making it worse. The character based recursion system is cool and fluffy, but we've seen a similar system out of FEC already, and the general unworkability of it on that table pushes competitive FEC to flying circus and monster spam lists that little feature the hordes of regenerating infantry that should be a staple of the undead. Regular death and soulblight armies have been trending in the same direction, and the previewed changes only look to accellerate that shift. Yes, allegiance abilities and a new spell lore could reverse that trend, but right now that's kind of all there is to go on. Hope. And the age of hope is dead. Great summery write up. To reflect upon it though I do think that there is enough to work with despite not knowing the Allegiance Abilities and spells. Prime reason why I am hopeful and optimistic is because so far no 'new' Battletome has actually dissapointed me. All that can be said for them is that sometimes they come out too strong instead of too weak. The way I see Undead now though is that with the updated Warscrolls I do not agre with the notation of a reliance on frail characters. What I do see in GH2017 wide for all non-Order list is a reliance on Monsterous Generals. This trend is bound to appear in Legions of Nagash also because we do not have any reason to suspect strong ranged attacks comming from this Battletome. Afterall, it isn't Order. The changes I see arn't solely nerfs. In many ways there are improvements to be found. But in general I have a very open opinion about them because we do not know Matched play costs and while I believe certain Monsters have gone up a little in cost I also believe the footsoldiers have gone down. One perspective I do think should be kept in mind is that I believe GW to have Death become a swarm army with Elite on the top end. But they seem to have this intend for practically everything that's been covered in GH2017 and shown so far. Including Daughters of Khaine. Lastly I do completely agree with the lack of any models barring the Herald feeling odd. 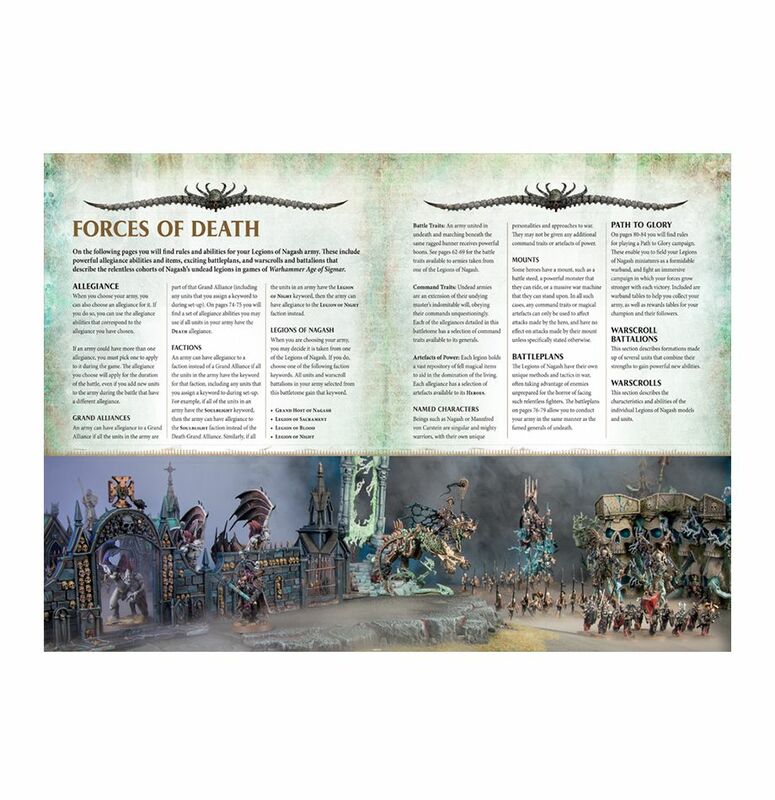 For 40k it's common now but for AoS every Battletome has been met with new models and I do not know why Death is skipped on that aspect. *If it's completely skipped but that does seem to be the case. We'll see. Right now, the death allegiance trait is deathless minions, which, while not terrible, is far from a game changer since the loss of Ruler of the Night. I expect the death allegiance to remain largely unchanged from what we saw only a few months ago in GH17.  So far, every death subfaction allegiance has been 'deathless minions plus an extra bit' - usually the extra bit being fun and fluffy but not necessarily all that strong. It's what we've seen from FEC, Nighthaunt, and Soulblight - the latter also being in this book and also I expect to be left largely or entirely unchanged from GH17. If that pattern continues then the legion allegiances will also be 'deathless minions plus extra bit'. But if they allow the full Death range, and their allegiance rules are 'Death plus', then why would you ever take Death? Right now I'm thinking the balancing factor there will be that the legions require the use of their respective special character as the general, meaning they get death trait plus with the same unrestricted unit selection, but at the cost of not having command traits at all since their general will always have to be a named character. Their viability will then largely come down to the viability of the named characters themselves. Mannfred and Neferata still see some play based on their personal combat abilities and command abilities, so they should be fine. Where "fine" in this context means "not worse than the Death allegiance", and not having any implications for competitive viability or lack there of more generally. 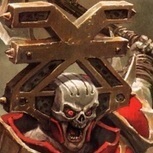 Nagash and Arkhan are another matter, and the viability of both these characters (and their legions as a result) really comes down to what spell lores, if any, the book brings, and how these characters interact with those lores. Right now, I'd say Nagash himself, more than anything or anyone else in the book, has the potential to improve in competitive playability. Again, not because of his unit healing ability, which I doubt will be very relevant, but rather based on a new lore possibly making his 8 casts a turn meaningful. He was already borderline playable before the compendium nerfs stole several of his tutors. The 100 point discount still leaves him shockingly expensive, but unlike the mortarchs (and especially Arkhan) he has the personal defenses to nearly justify that cost. but necroknights really did deserve the new price point, and chariots are still pretty decent, and while regular TK skittles are more pricey than DR skittles, they also have a better banner now in addition to their better shields. TK in general have lost the benefit of necromancers, but maybe a new spell lore might fill the gap, while also making the running of multiple liche priests viable, which could also help out the casket of souls a bit - though probably not enough to make it runnable with its short short range and lack of speed. And it would lock the priests into its short buff range... but arkhan's command ability would help a bit with that.... Maybe an arkhan-led TK army could work? And the herald would give a rules use for those now defunct wight king BSB conversions we all have. I don't know, that's probably a lot to hope for. 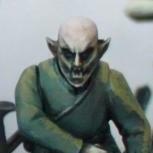 And even at his new much, much higher points cost, generic settra under generic death rules would still probably be a better general for TK armies. But definitely something I'll be thinking about as more details on the book come out. With the article lifting the first Allegiance ability reveals all should go as planned. Very nice, lets hope theyll cover the Spells soon too! Regarding the mathematical difficulty of maximizing Nagash's known abilities. 800 for Nagash, 220 for Morghasts. Does 5 summonable units spread you too thin at 2000 points? This entire day I will be just on my toes waiting for the next article. Arkhan is one of my favourites and I reeeeally want to see what our upcoming spell lores are about. Yes, especially as the formation probably requires more than just one unit of morghasts, and you'll probably want a couple extra spellcasters for nagash to crib from. You won't be maximizing all of Nagash's abilities in any normal game size. Probably not until the 3000 point range, if not more. 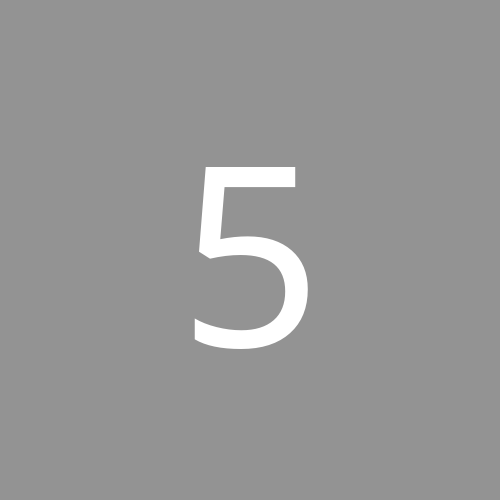 Below that, you'll have to focus on a particular subset of his abilities, and let the rest go at least partially unused. That's exactly where I landed, though I have not painted nor bought enough bases to field/play a legal list yet. It keeps changing on me! Keywords are being gained, which is neat because it means it works out all well. Likely little to issues will occur for Ally reasons. Ugh, then legion army rules not only don't benefit FEC and TK units, legion armies literally cannot take them. Also, if the knight of shrouds isnt in this book, then it might not be a legal choice for legion armies outside of malign portents games, either. Hmmm. Any more where this came from? Well just a bunch of pictures. 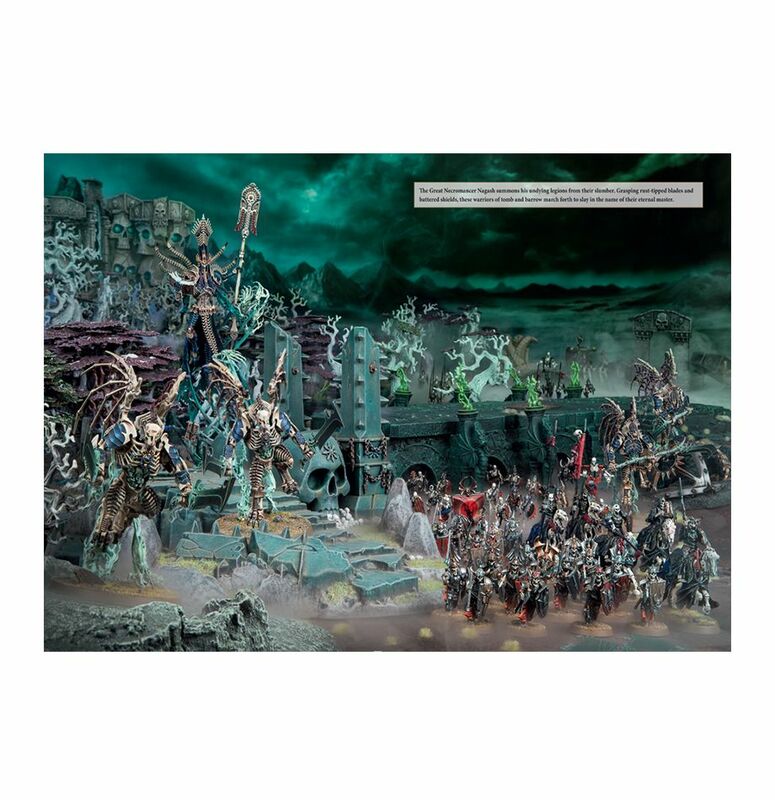 It comes directly from the picturs that are attached with the Battletome pre-order on the Games Workshop website. When I read that page you can actually apply to it to FEC and TK armies aswell. A. Grand Allegiance Death, this book covers it up to date. B. "Faction Allegiance" e.g. Soulblight can still be played too. GH2017 options do not seem to be invalidated as Allegiances too. C. Legions of Nagash Allegiance, pick A, B, C or D, this book covers how that works out. All Legions of Nagash count and function like their own Allegiance. Based on this, there isn't (at least on this page) anything that prevents FEC to pick a Legion of Nagash, obtain it's Keywords and thus use that as it's Allegiance/Faction. As always we need to have the book for the complete picture. They are also mentioned in the preview page with text on the preorder page. Unfortunately I think the wording you're looking for is "in this book". Neither FEC nor TK warscrolls are in the LoN book, and aren't eligable for an LoN allegiance. Worthy of note, because else it it always mentioned. There do not seem to be any Battalions in this Battletome. There are. 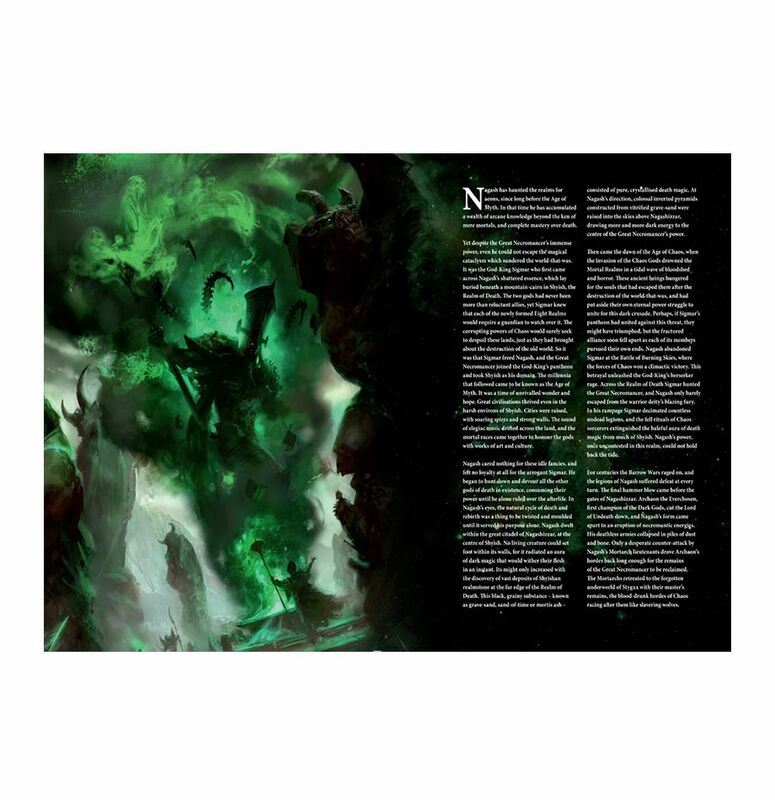 One has already been discussed in the preview, the NuLahmia box on preorder is apparently one, and the text under Legions of Nagash on the allegiance page reads "units and warscroll battalions in this books. Nice! Happy about that, the book content on the website doesnt mention them and for all other Battletomes has done this. More can be found for sure!